Looking for the dopest trending hip-hop/R&B tracks? Look no further. 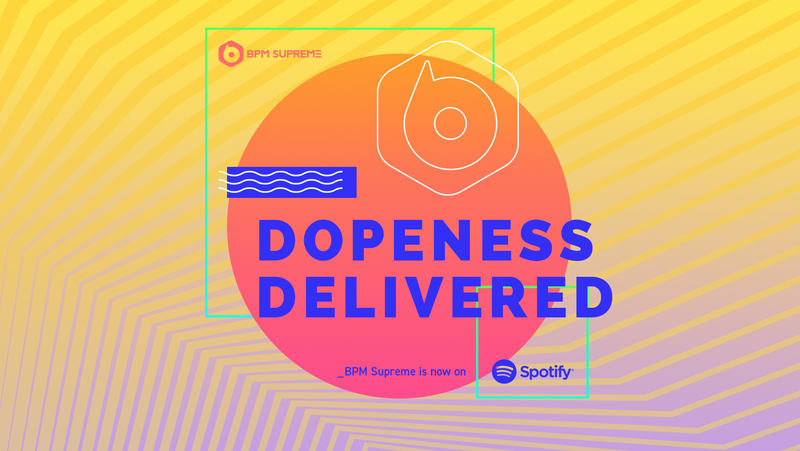 The BPM Supreme staff has been hard at work compiling all of the hip-hop and R&B tracks you love on our Spotify channel. Check out this playlist for over four hours of music. We’ll be making updates to each of our playlists regularly. Find a full list of playlists here and follow us on Spotify to discover new music weekly.